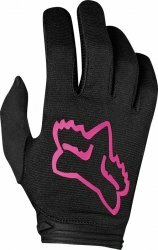 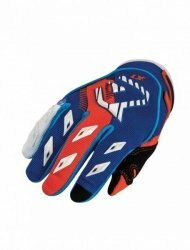 RĘKAWICE YOUTH ALPINESTARS RADAR FL S8Y B/PINK/WH. 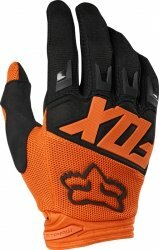 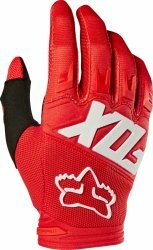 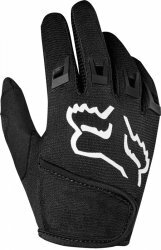 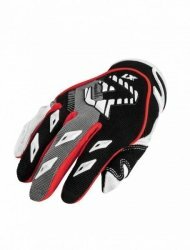 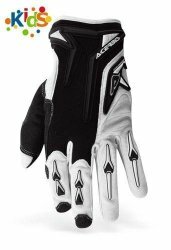 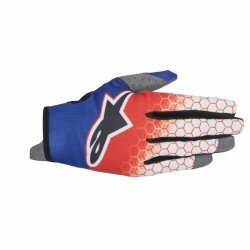 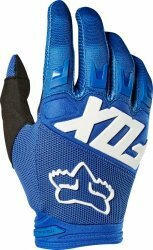 RĘKAWICE YOUTH ALPINESTARS RADAR FLIGH S8Y OR/B/WH. 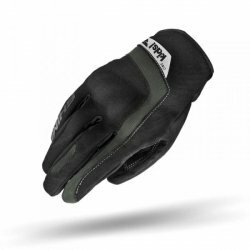 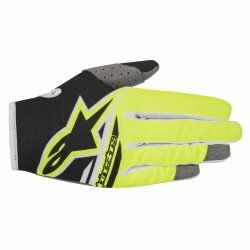 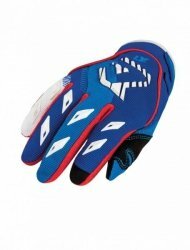 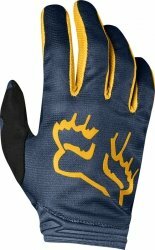 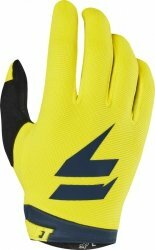 RĘKAWICE ALPINESTARS RADAR TRAC.S7 TEAL/BL/YEL.FL.